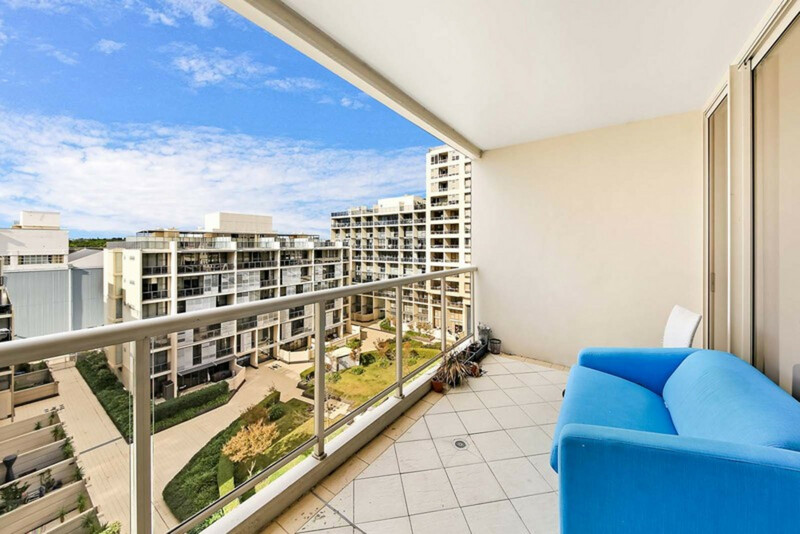 Furnished 3 bedroom apartment in Waterloo! 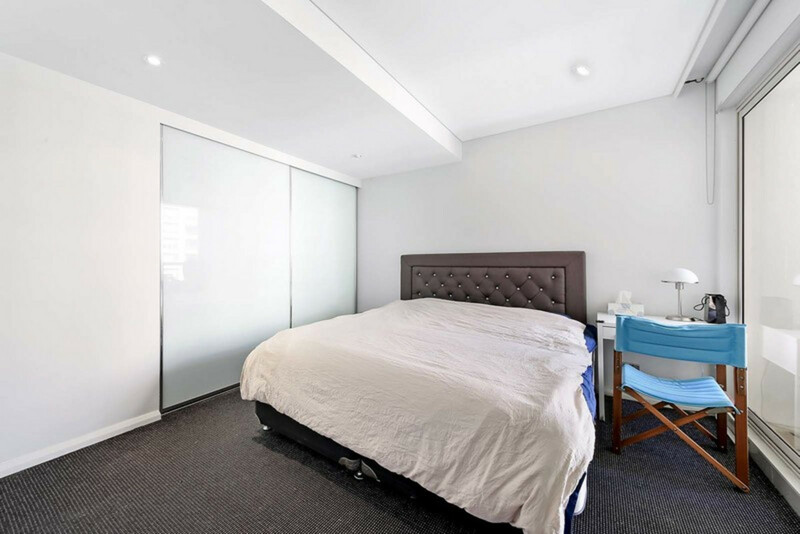 The property features: 3 spacious bedrooms with built-ins, modern bathrooms, open plan kitchen, internal linen press and laundry, spacious combined living and dining area, large balcony facing the garden, secure car space and gym/pool/spa access. 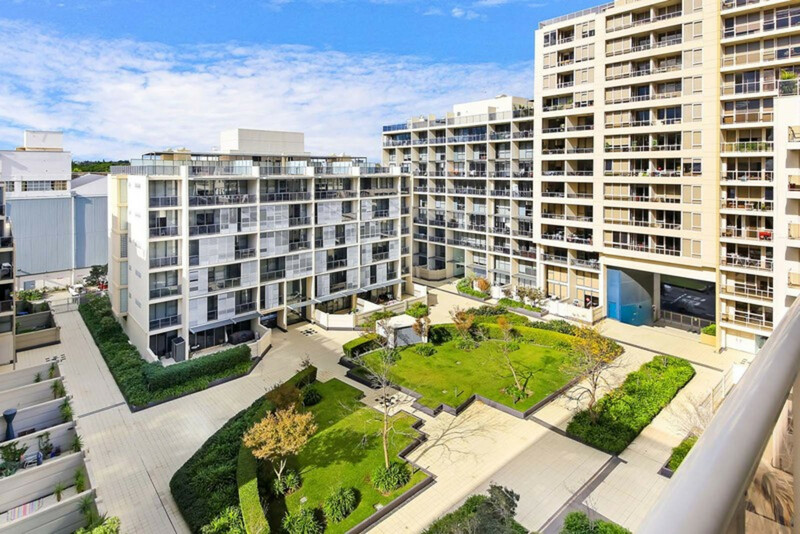 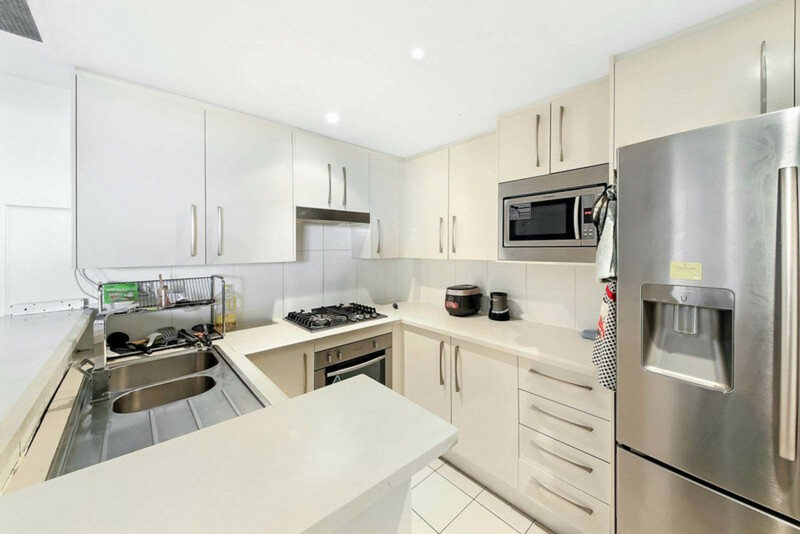 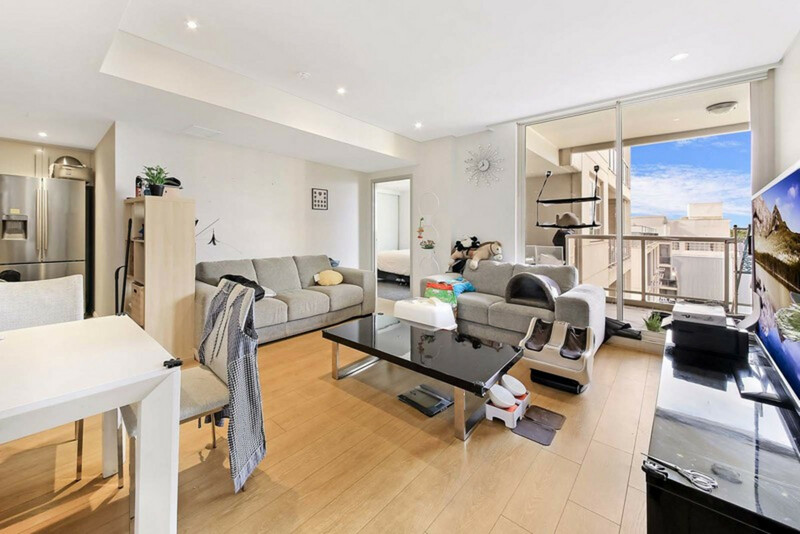 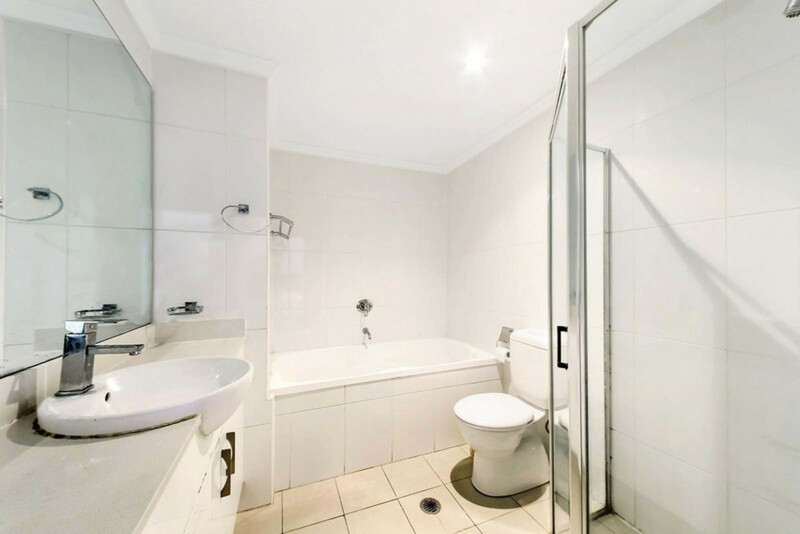 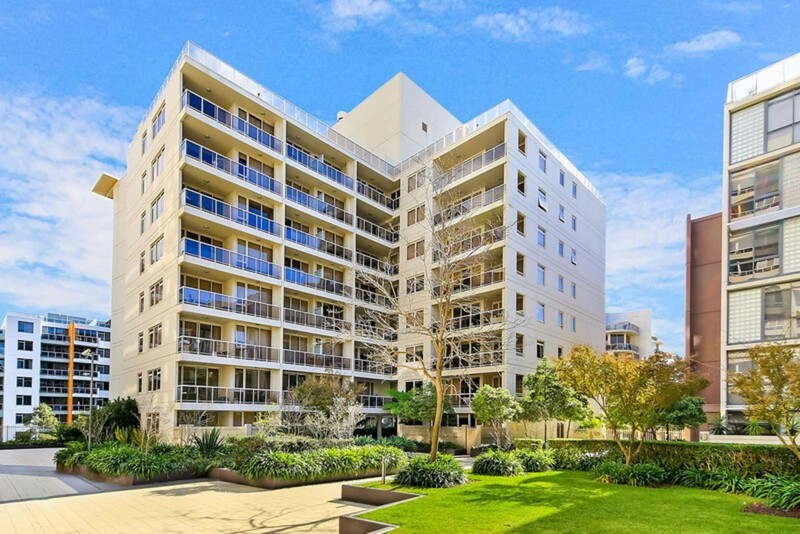 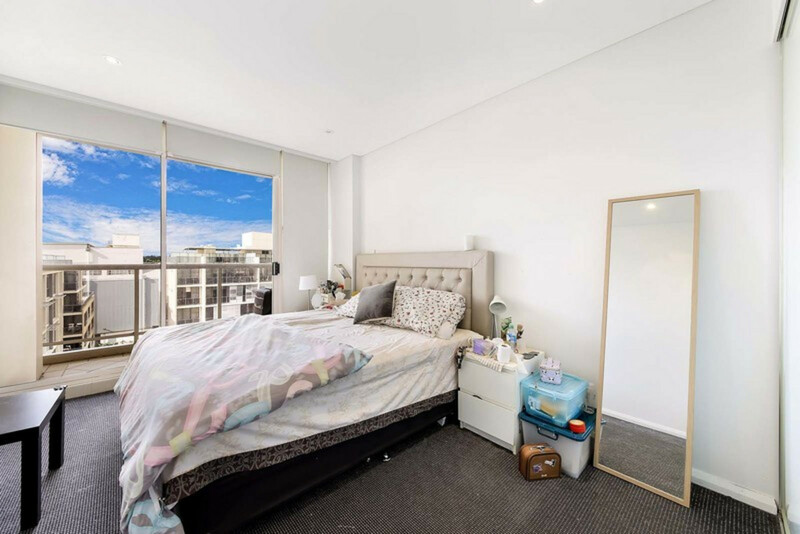 Located in the heart of Waterloo – the property is close to bus stops to the City and surrounding suburbs, cafes & shopping centres.